click on Special Cars for Special Kids link at left. For many of these kids this is a chance to be normal at something. And for many just the knowledge of knowing that they can do something as well as ‘a normal person’ is very psychologically uplifting. 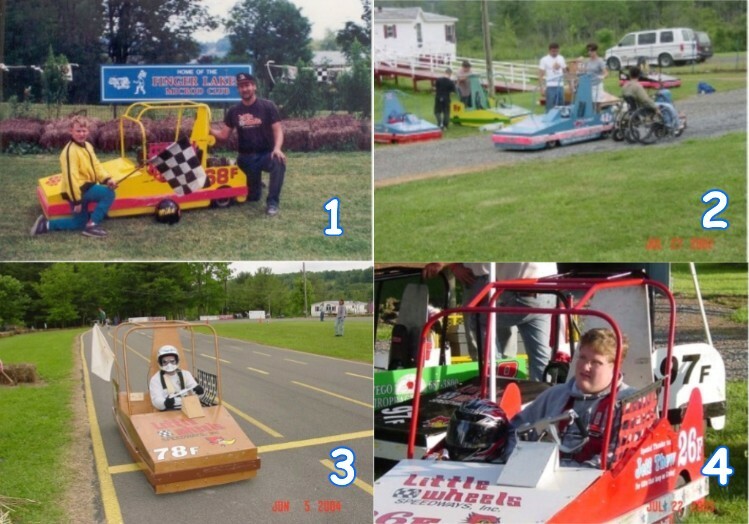 If you would like to contact us about getting your child, or someone you know started, call or E-mail us and we’ll set up a time when you can come for try-out, to let your child try it before deciding if you want to race or not. Please remember you do not have to own a microd to race with us!